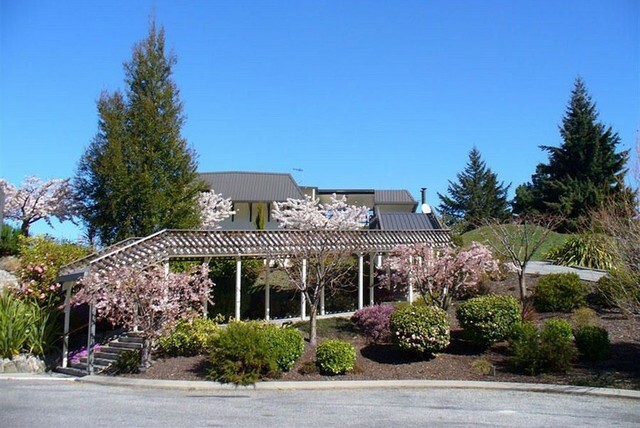 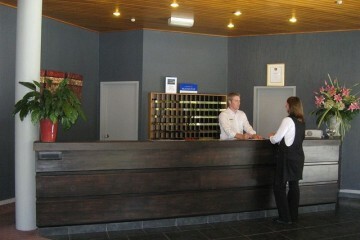 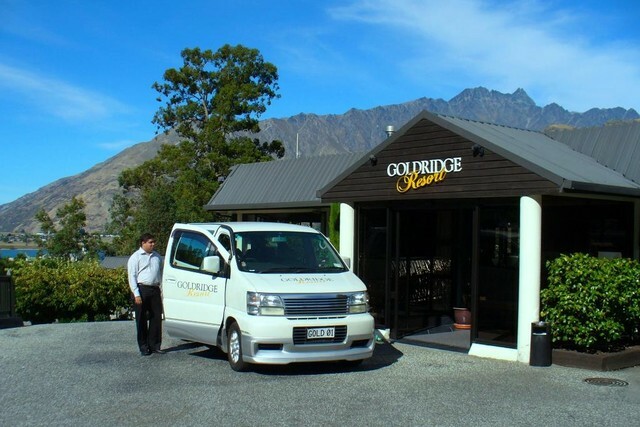 The Goldridge Resort is a home away from home..with a proud reputation of offering a personal service second to none. 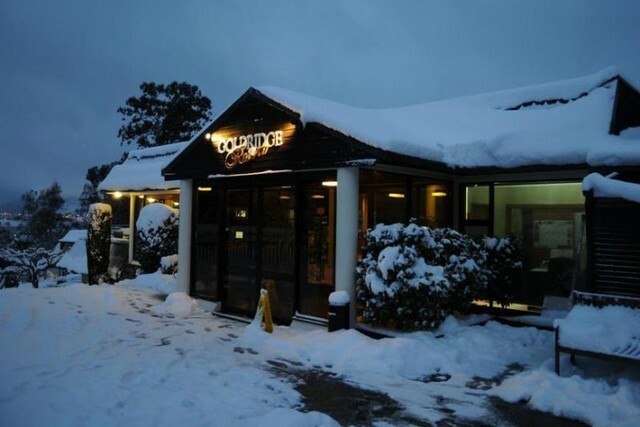 Whether your visiting for a business meeting, a social occasion, or a break away with friends and family, The Goldridge will to make your visit a relaxed and enjoyable expereince. 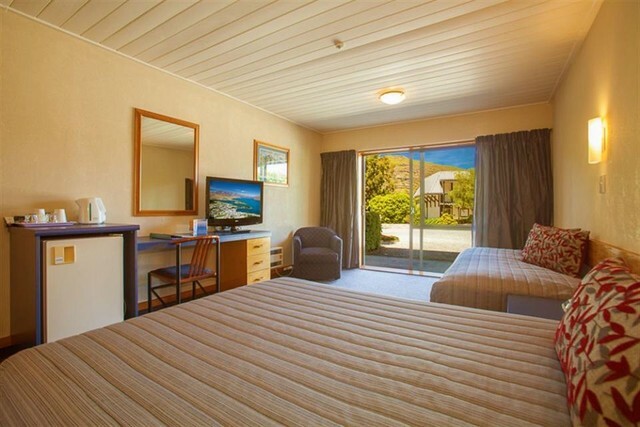 Located close to the city but far enough away to ensure a quiet nights sleep. 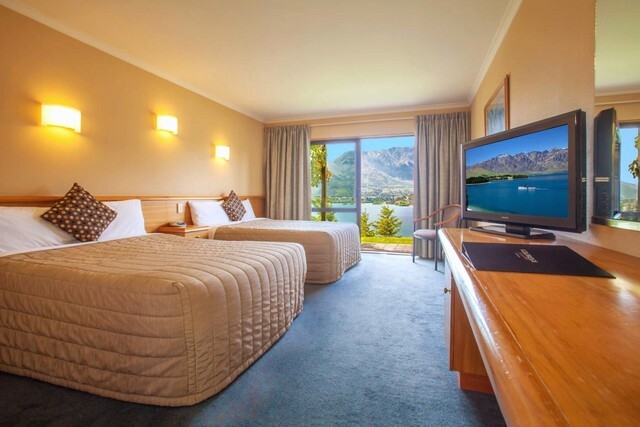 All rooms are equipped with all the essential amenities you’ll need to ensure that you enjoy your stay and have a great night’s sleep. 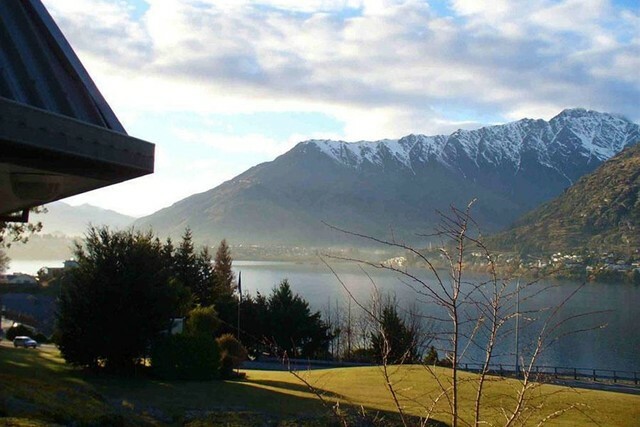 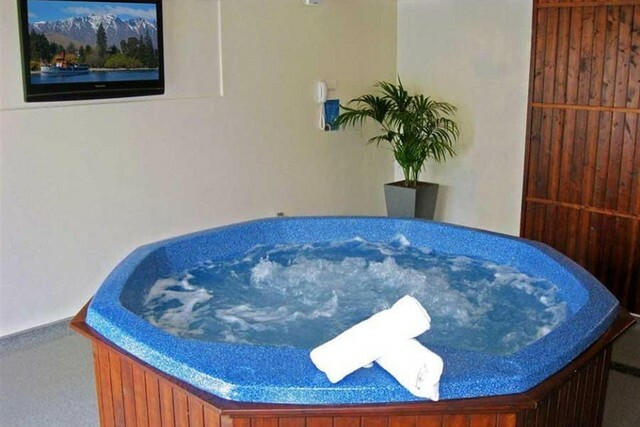 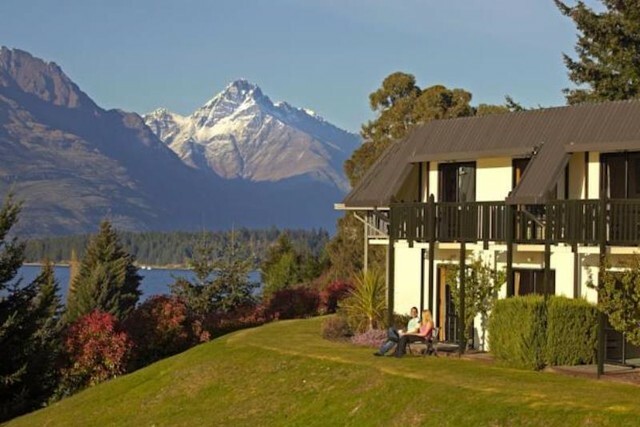 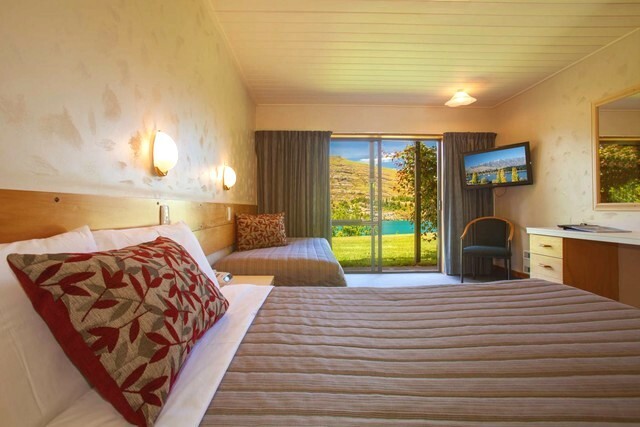 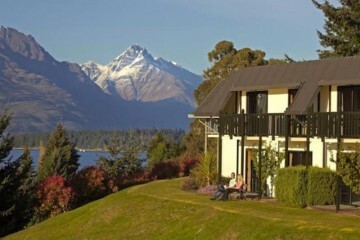 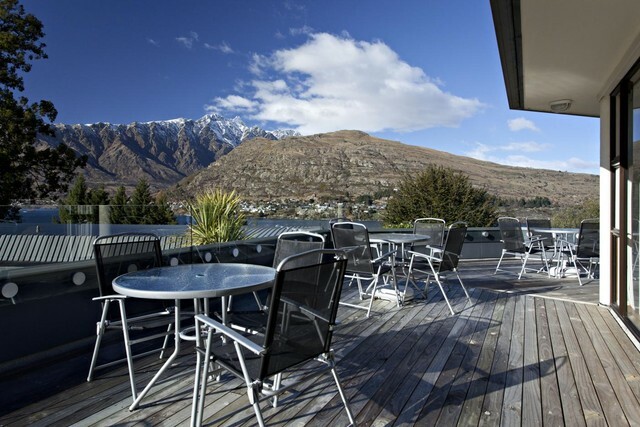 There is a great variety of accommodation from family units to rooms offering spectacular views over Lake Wakatipu. 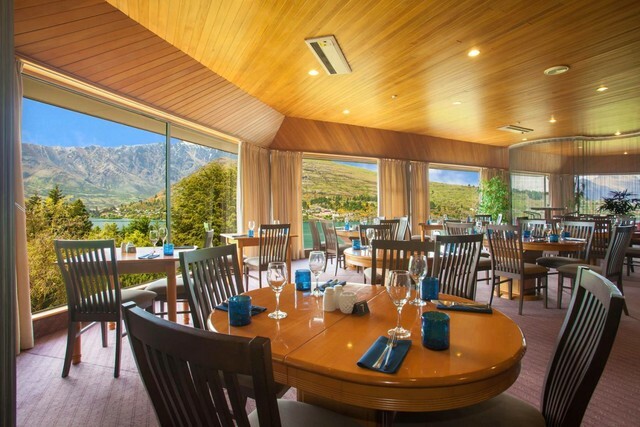 Bistro Restaurant and Bar is open for breakfast and dinner featuring great tasting food combined with a relaxed and friendly atmosphere and a great menu with plenty of variety to suit everyone. 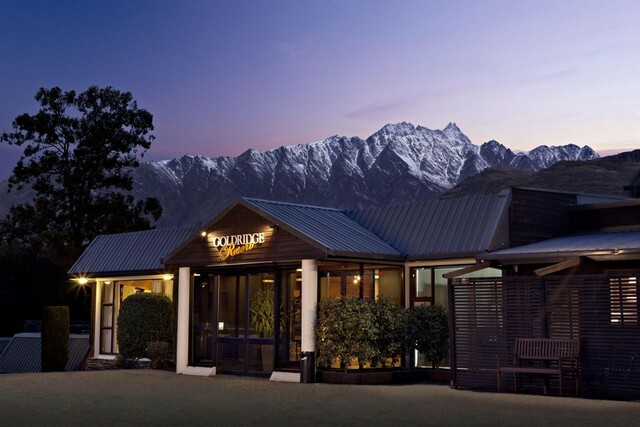 The food is very contemporary, served with a touch of New Zealand flare. 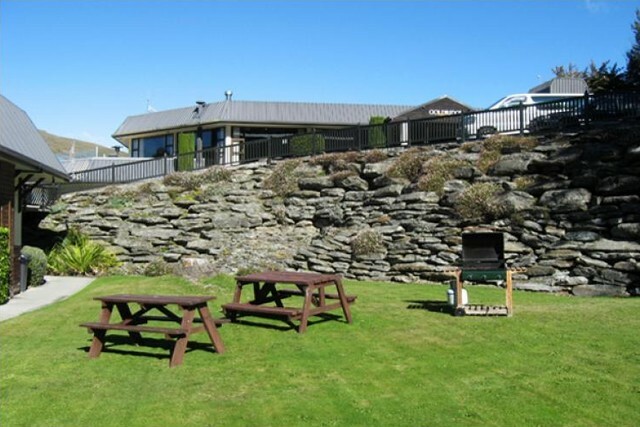 The experienced head chef originally from the UK has been working in the industry for almost 20 years and knows how to balance great quality food at affordable prices.